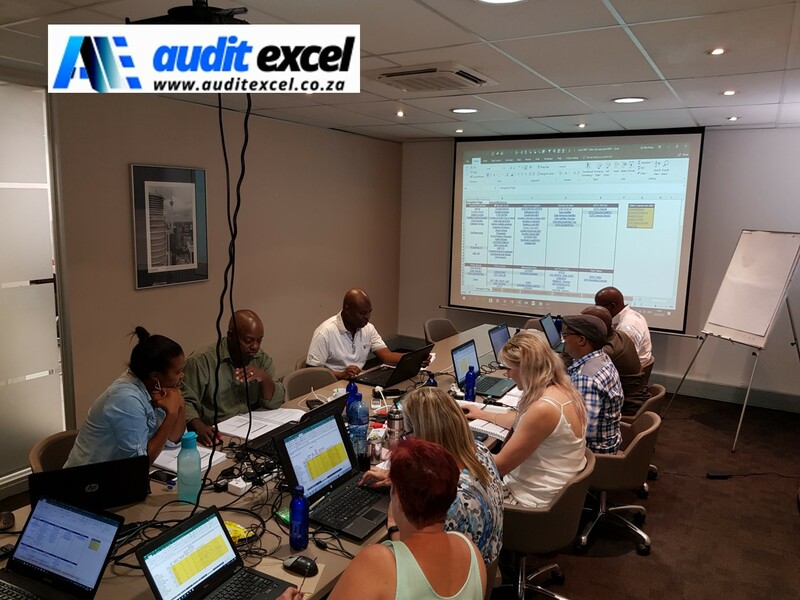 Home // Blog & Excel Tips // 100 Up- Excel course dates guaranteed! 100 Up! 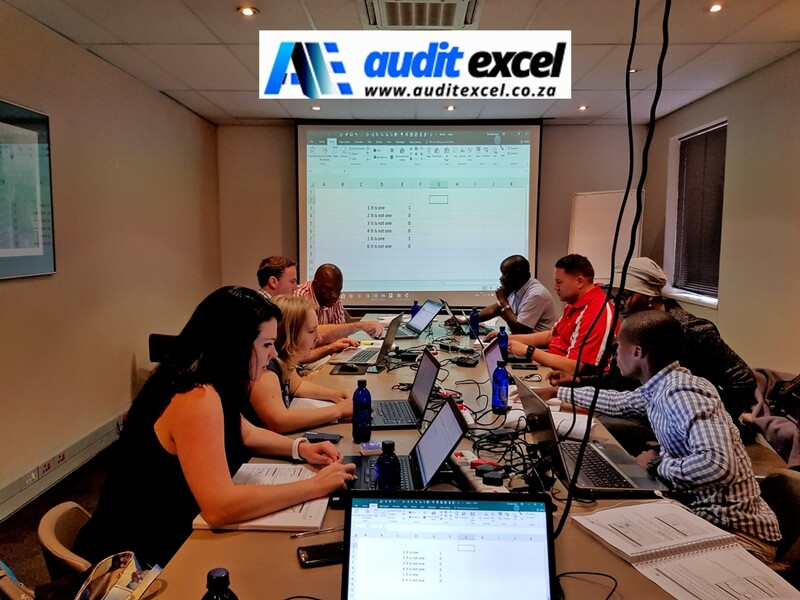 Microsoft Excel course dates guaranteed. We are happy to say that we have run 100 consecutive Excel public courses with NO cancellations! 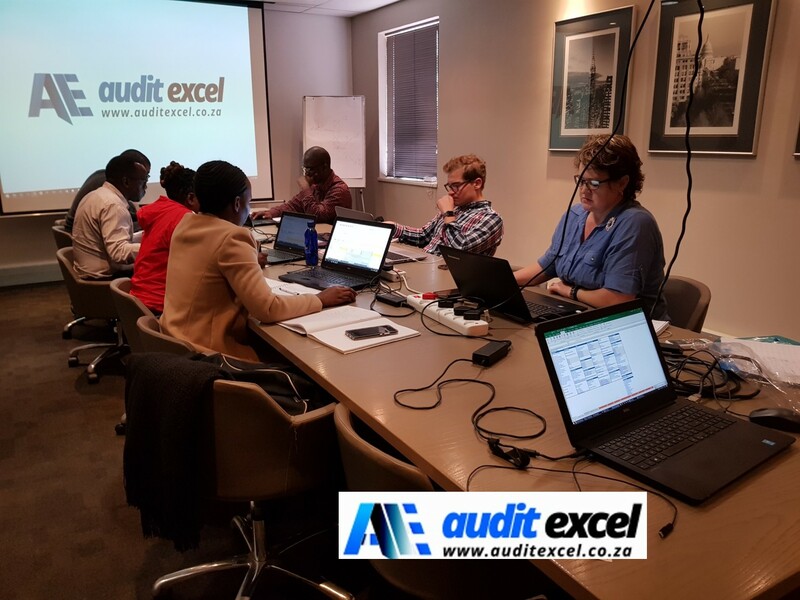 We have now run 100 consecutive Microsoft Excel public training courses with no cancellations/ postponements dating all the way back to July 2009! 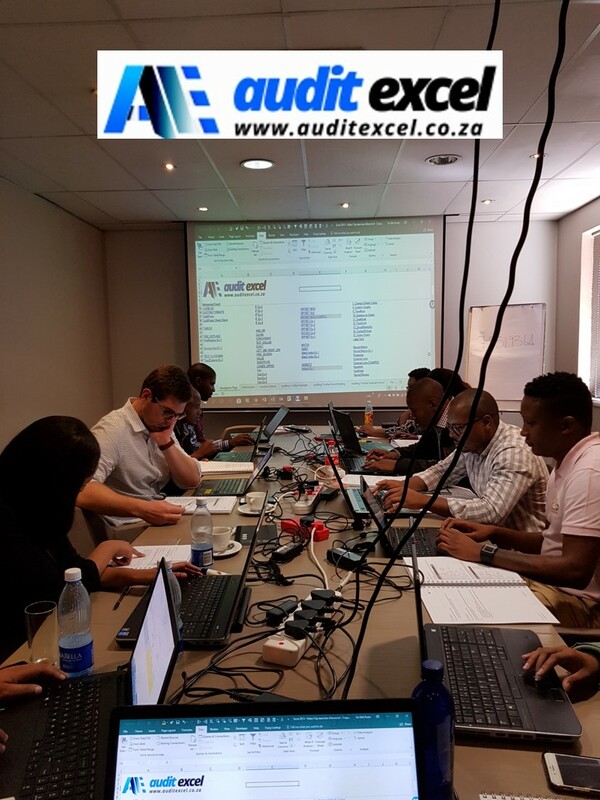 This is in keeping with our promise that once you pay, the course dates are guaranteed. Whether we can fill the course is not your problem. If you can commit to a date, we will too! Below some pictures of the last 6 months public courses. 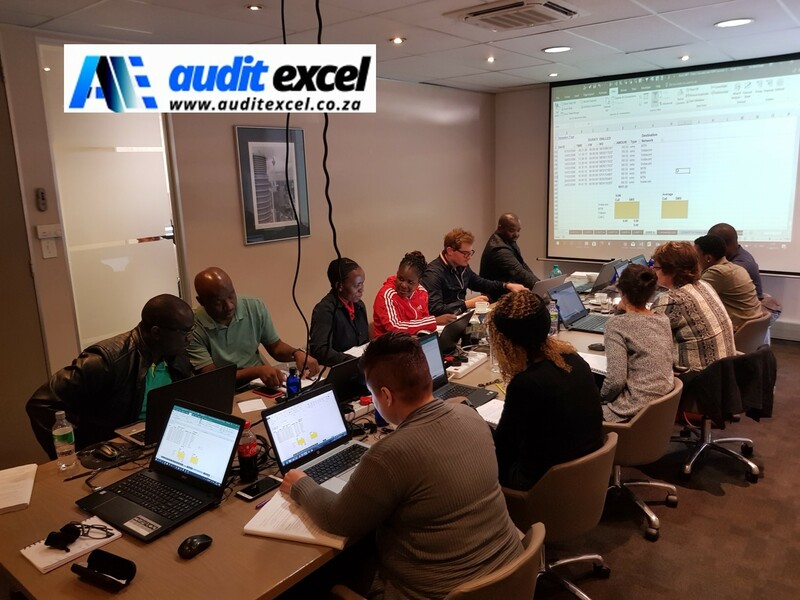 You can see pictures of all 100 public courses on the AuditExcel Facebook page. 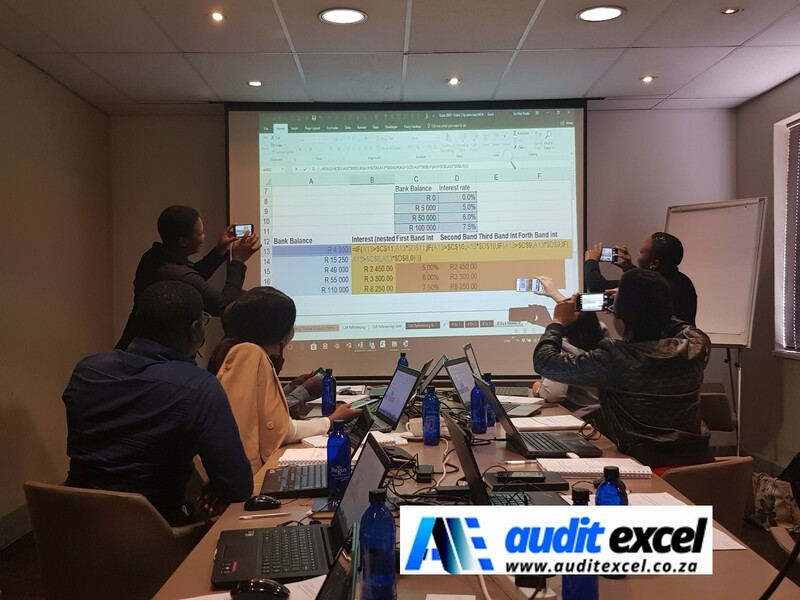 Once you pay, the Excel course will run- guaranteed!